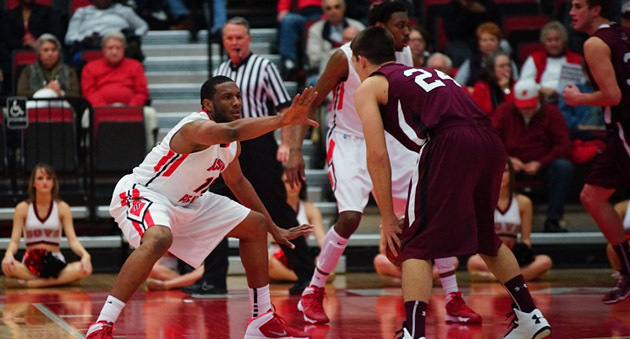 January 2014 Archives - Clarksville Sports Network - Clarksville Tennessee's most trusted source for sports, including Austin Peay State University. 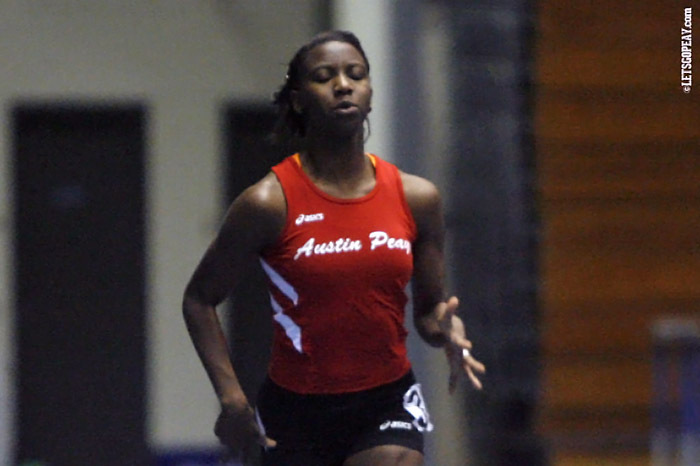 Clarksville, TN – Austin Peay State University track and field team continues its strong early-season schedule at Saturday’s TSU Invitational. The single-day event kicks off at 8:00am at the Wilma Rudolph Indoor Track. 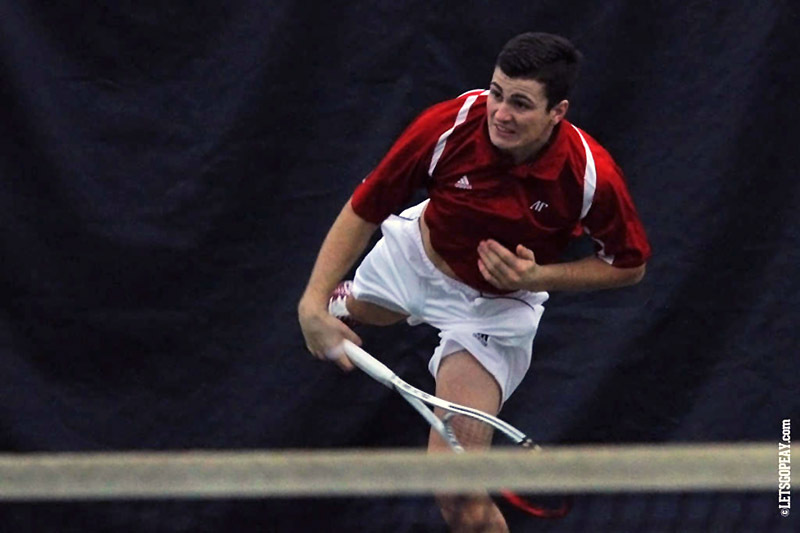 Clarksville, TN – Austin Peay State University men’s tennis team looks to go 2-0 on the young 2014 season when the Govs host Chattanooga, 1:30pm, Saturday, at the Austin Peay Tennis Center. Clarksville TN – The Richview Lady Cowboys were the last team standing in the Girls side of the Middle School Basketball Tournament at West Creek Middle School. They defeated the Kenwood Lady Knights, 33-28, in the Championship Game Thursday, January 30. The two teams battled to a 26-26 tie in the fourth period. Then, Richview’s Brittney Hudson made back-to-back baskets as part of a 6-0 run to give the Lady Cowboys a 32-26 lead. The Lady Knights scored only two more points the rest of the game. Clarksville, TN – Quinton Cross made six 3-pointers on his way to 26 points to lead the Northeast Eagles in their 48-43 win in the championship game on the boys side of the Middle School Basketball Tournament held at West Creek Middle School Thursday, January 30th. The Championship game became a 3-point shootout as both teams buried 5 shots from downtown in the final period. Cross made the first and last 3-pointer of the game. His last broke a 41-41 tie with less than two minutes remaining in the game. The lead changed 13 times before Cross’ last 3-pointer gave the Eagles a 44-41 lead. Knoxville, TN – Behind a career-high-tying 16 points by Cierra Burdick, the No. 10 Tennessee women’s basketball team used a first half rally to defeat Arkansas 70-60 Thursday night at Thompson Boling Arena. The Lady Vols rallied from an eight-point deficit with just under six minutes remaining in the first half to enter the break with a two-point lead thanks to a 9-2 run and some hustle play by Burdick. Columbia, Mo – Vanderbilt’s Jasmine Lister broke a school record Thursday night, but she didn’t feel like celebrating. Although Lister became the program’s all-time leader in minutes played, that was little consolation on a night when a huge Commodore comeback bid fell short and No. 16/18 Vanderbilt suffered a 59-54 loss to Missouri on the road. Missouri (14-7, 3-5) snapped a four-game SEC losing skid, while Vanderbilt (16-5, 5-3) lost its second straight. Clarksville, TN – Austin Peay State University women’s basketball team used a balanced scoring effort – six players scored 10 or more points – to post a convincing 86-71 Ohio Valley Conference victory against Murray State, Thursday night. Austin Peay (8-14, 5-4 OVC) made the game’s first basket courtesy freshman Beth Rates’ layup but went their next five possessions without a score. Clarksville, TN – The Austin Peay State University men’s basketball team hosts the Murray State Racers in the Ohio Valley Conference’s best rivalry Friday, in the Dunn Center. Tipoff is at 8:00pm. The contest will be televised by the CBS Sports Network—the Govs’ first telecast on the network that was rebranded from CBS College Sports Network in February 2011. Clarksville, TN – Austin Peay State University men’s golf team has been picked to repeat as Ohio Valley Conference champions in a vote league coaches. Meanwhile, the Lady Govs golf team was picked to tie for sixth on the women’s side. 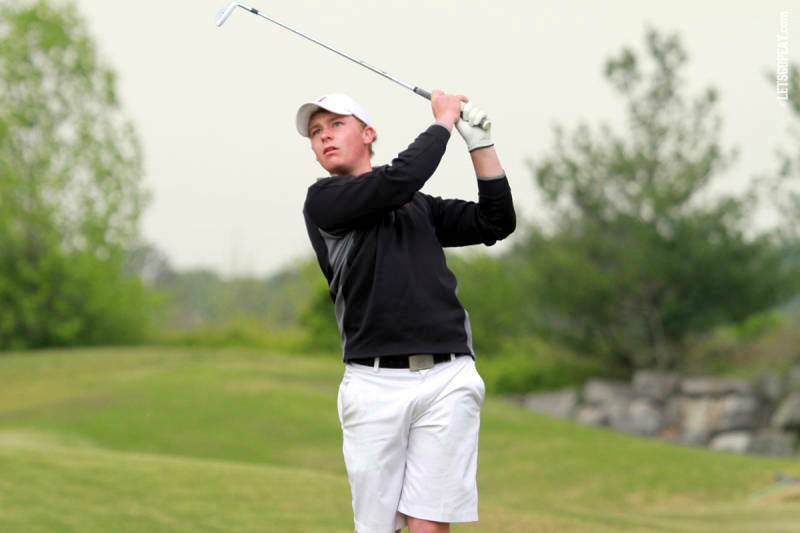 On the men’s side Austin Peay received 8 of 11 first-place points to finish with the most points (96). That was eight points better than second-place Belmont who received the other three first-place votes (88 points). Clarksville, TN – Ice hockey players are being sought for a Clarksville/Montgomery County/Fort Campbell High School Hockey team. This team will be a part of the Greater Nashville Scholastic Hockey league (GNASH) and play other high schools in the Nashville area. Interested boys and girls in grades 8 through 12 can contact Vikkie McCarthy at mccarthyvictoria@hotmail.com for more information and joining.